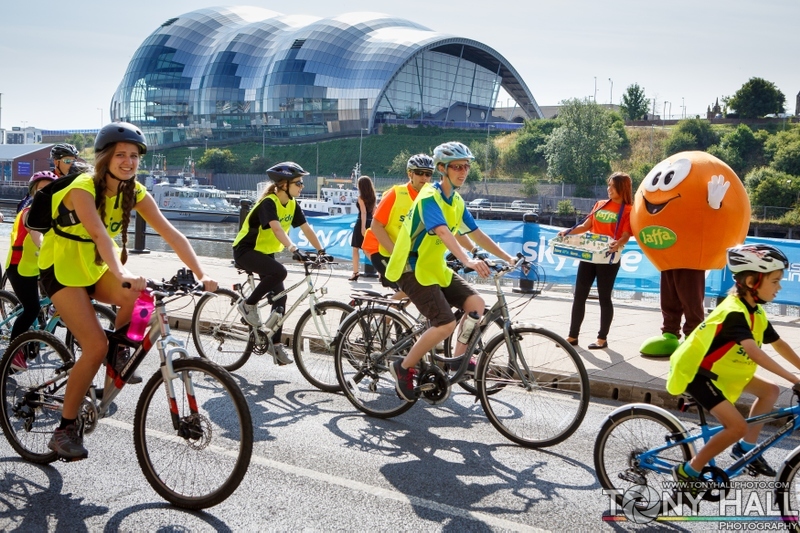 This summer, citrus fruit favourite Jaffa Fruit, and its gazebo have been touring the UK as an official sponsor of Sky Ride’s city cycling events. 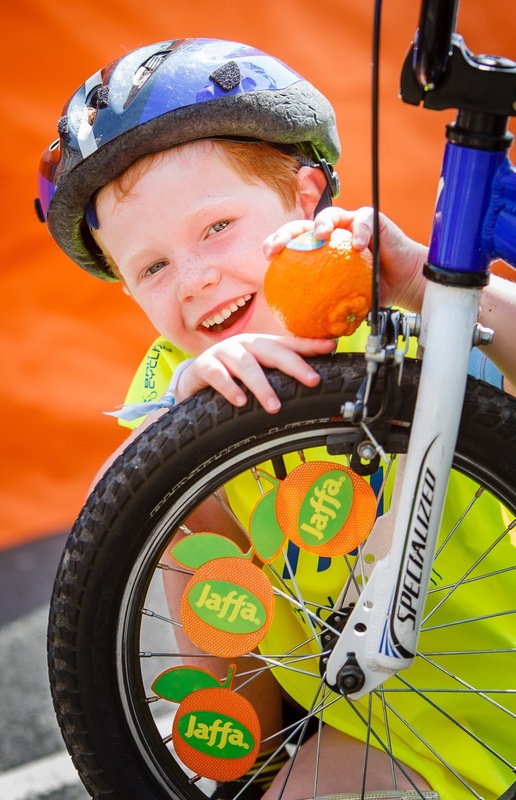 Along with the inimitable Jaffa Fruit man, the team have been welcoming families and Sky Ride fans to fun packed days out all across the country and handing out vitamin C packed clementines as well Jaffa reflectors and Tesco money off vouchers. We have been asked to host a competition to celebrate this event and the prize for one of our lucky readers is a Jaffa Fruit cycling kit worth £50. The prize includes a Halfords bike pump, water bottle, bike lights, bike computer, Jaffa Fruit orange shaped bike reflectors, t-shirts and Tesco money-off vouchers.